A worn out table surface can greatly reduce the quality of your game and even a small rip or tear can make a table unplayable. 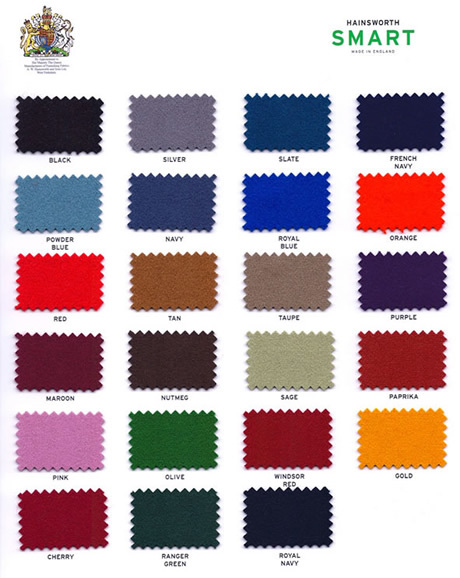 Replace your old worn snooker or pool table surface with brand new cloth from Home Pool Tables Scotland. 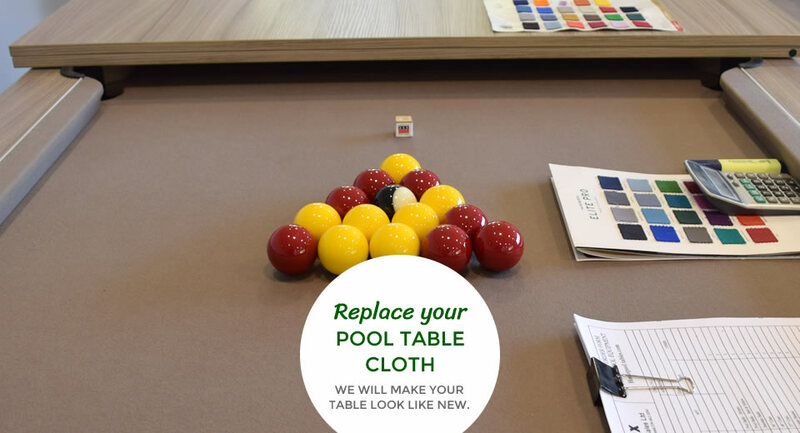 We have an experienced team of pool and snooker table maintenance professionals who have recovered hundreds of tables of all styles. Our recovering service can have your table looking like new. 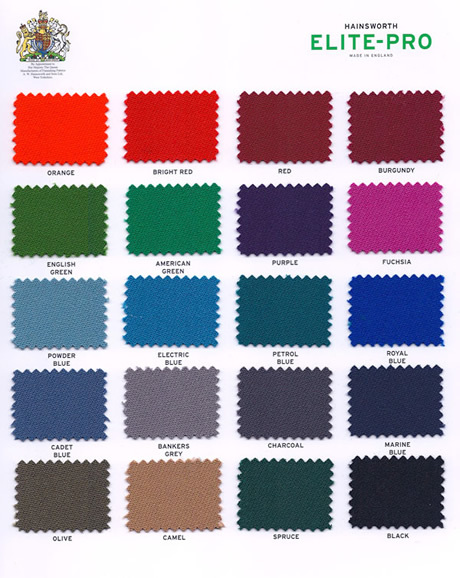 All of our Pool Tables are available in a variety of colours that will suit any taste!